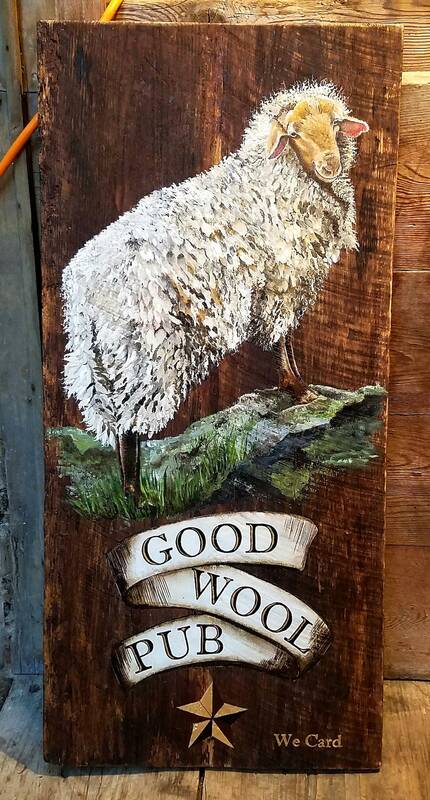 Welcome to our web site, and we hope you enjoy the original acrylic paintings on reclaimed rustic solid wood. This is a, Made to Order, piece of art, (3-4 weeks). We welcome commission work, and can accommodate most sizes and shape, including out door signs, please contact us for more information about custom work. ( 3-4 week delivery on custom work ).